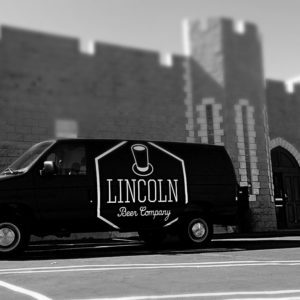 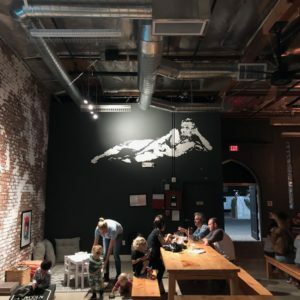 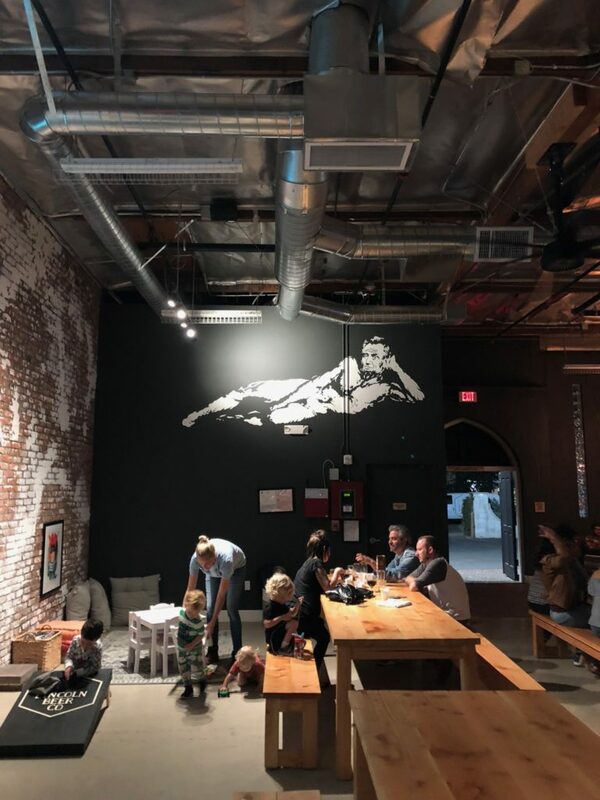 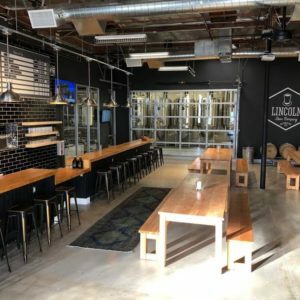 Young couple opens craft brewery in Los Angeles inside castle-style building and dedicates business philosophy to Abraham Lincoln. 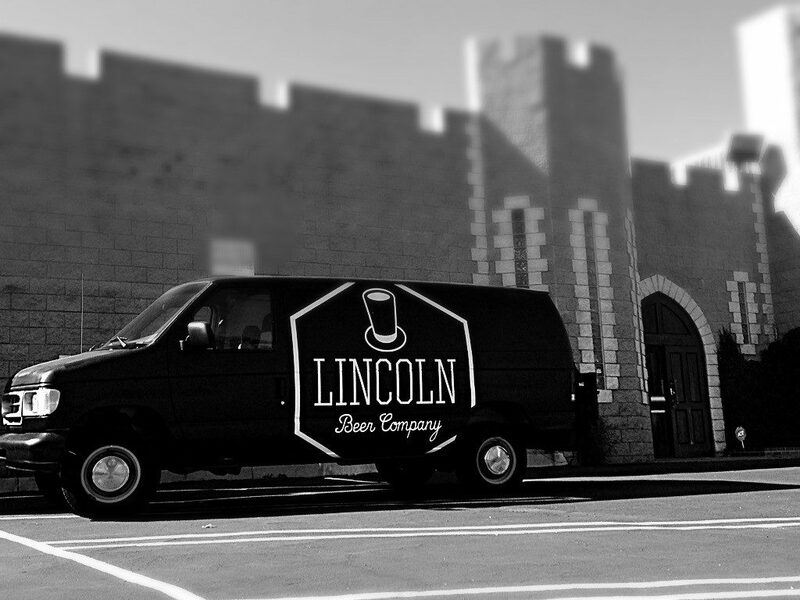 This is the story of modern beer. 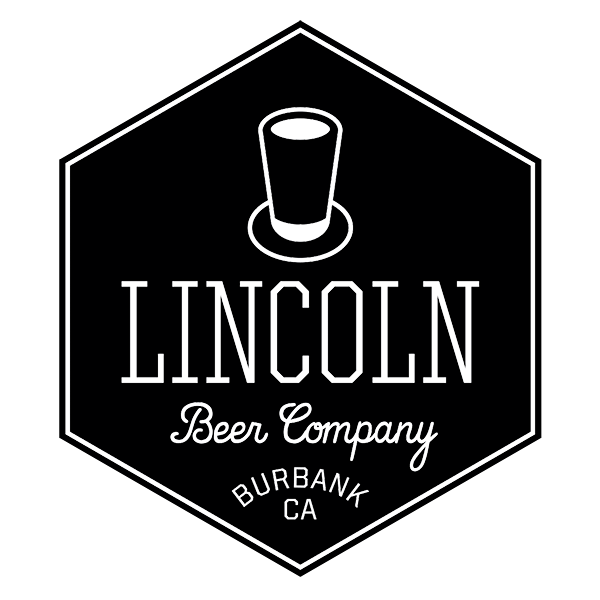 Brewer and Co-Owner, Patrick Dunn, began as an avid beer lover and home brewer who exited the film industry to follow his passion and open Lincoln Beer Company making IPAs (filtered and hazy), pale ales and other specialties (like their habanero vanilla red). 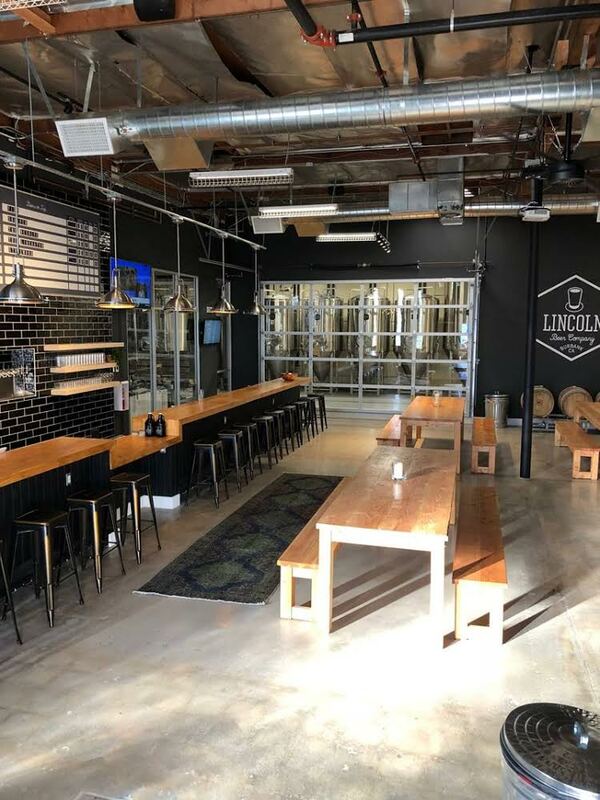 They’re family owned and operated and has been self-distributing since late 2016 with a taproom that opened in the Fall of 2017.